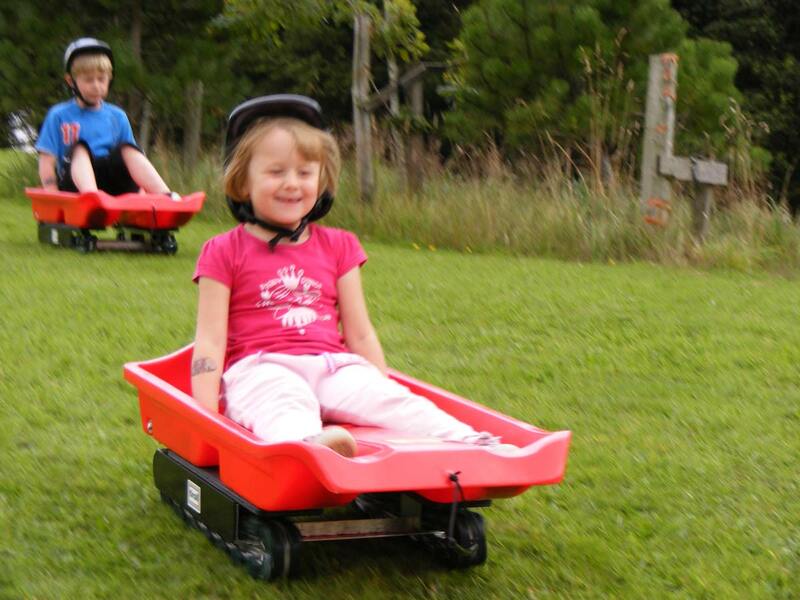 The Grass sledging is available on it’s own or as part of the Mountain boarding and Dirt scooters activity, so no need to choose which one you want to do, have a go on them all. 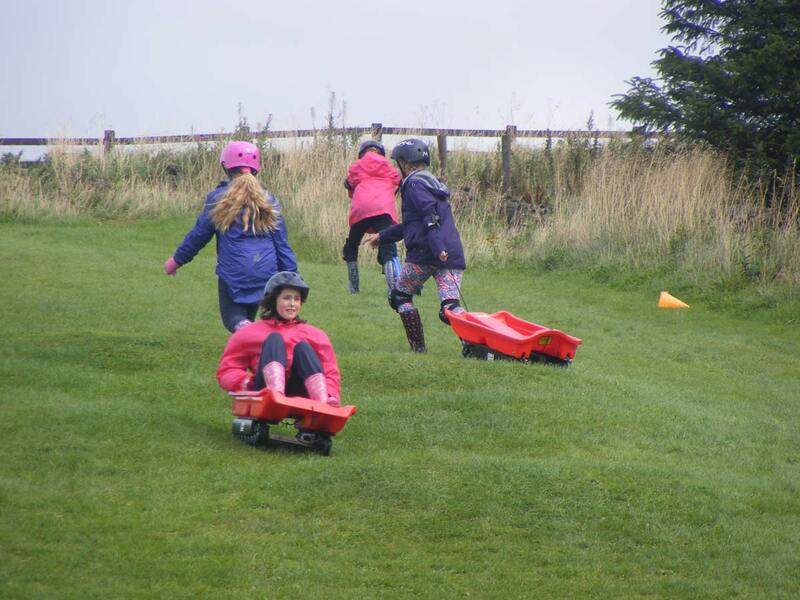 The sledges are on caterpillar tracks and go probably slightly faster than their winter pals but don’t worry, they have breaks so you can steer and if you really want to, slow down. Please note this activity is seasonal and not available during winter.It is usually available from early Spring – give or take a week or so, (it is weather dependant) till the end of Autumn, again, give or take. 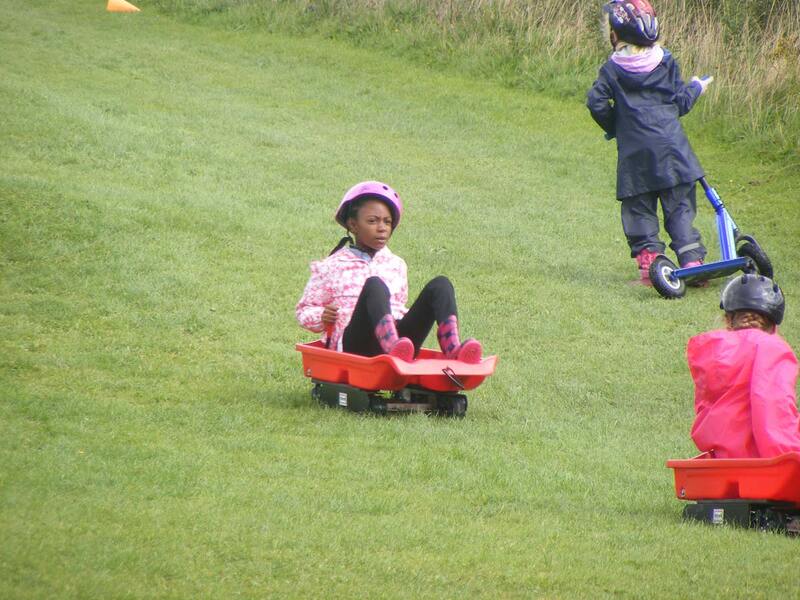 Activity Duration: 1/2 – just grass sledging or 1 hour as part of the mountain board / dirt scooter / grass sledge combo. 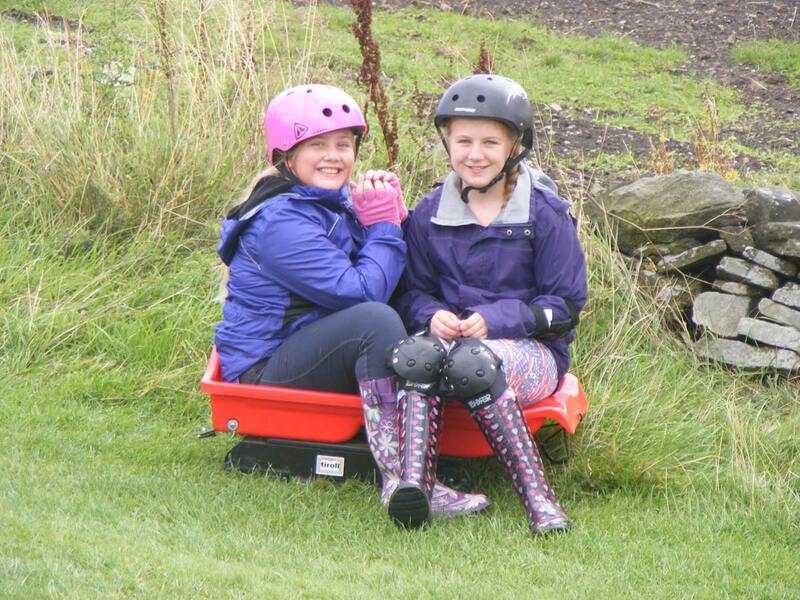 Junior Price: £8 just sledging £16 as part of the hours mountain board combo. Don't forget we can cater for individuals or groups of any size.